Very nice post! 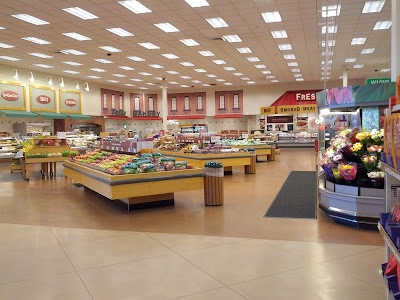 This is really amazing place. Also, thanks for these lovely images, I love these all. 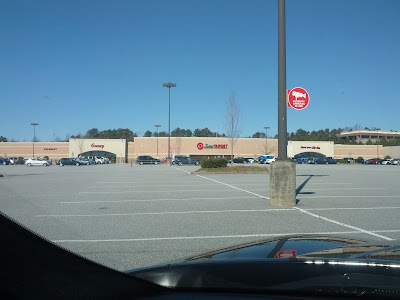 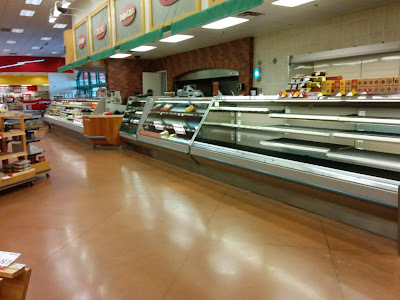 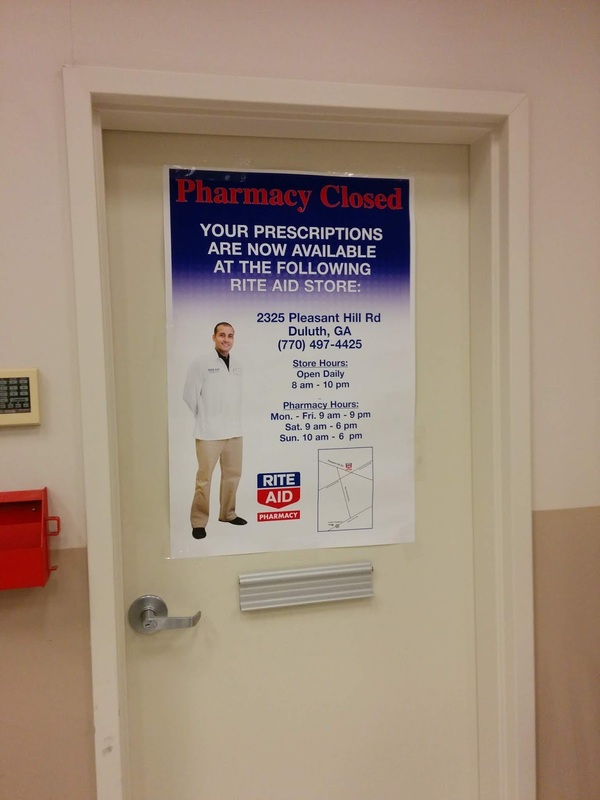 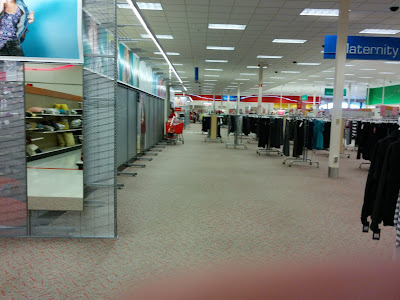 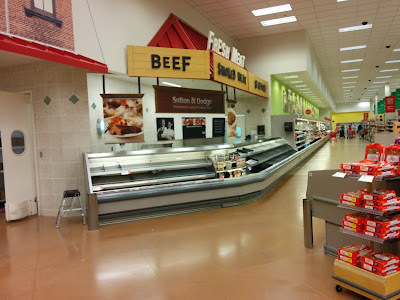 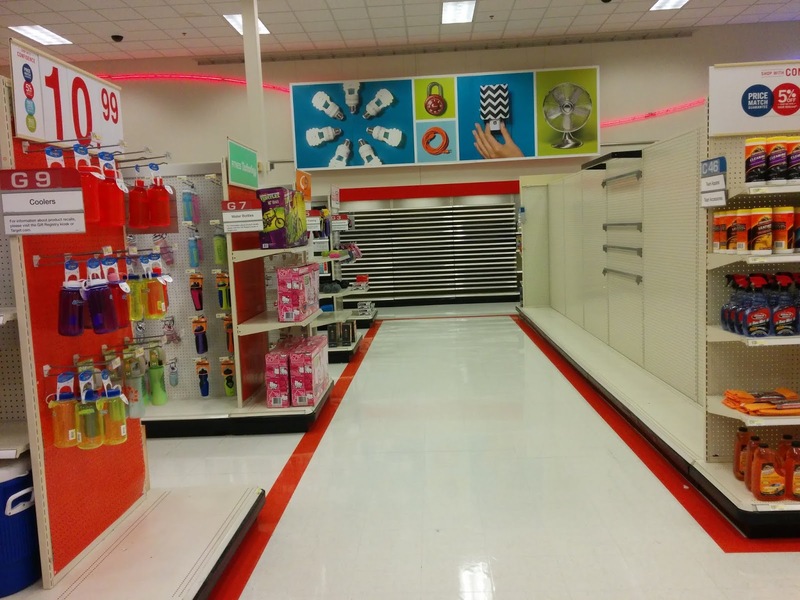 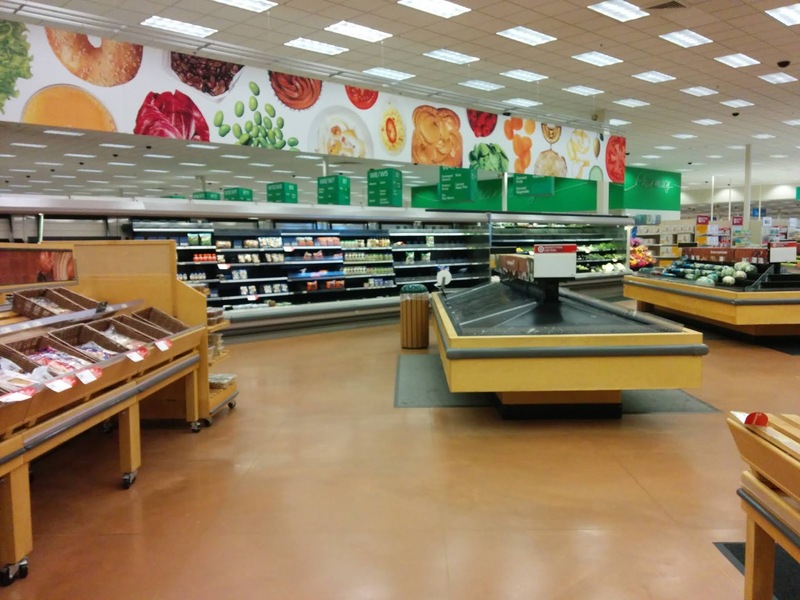 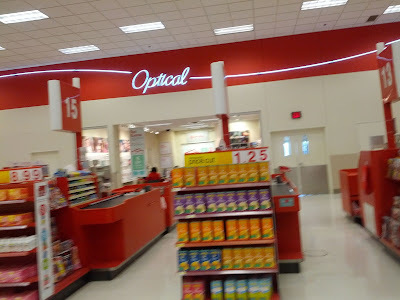 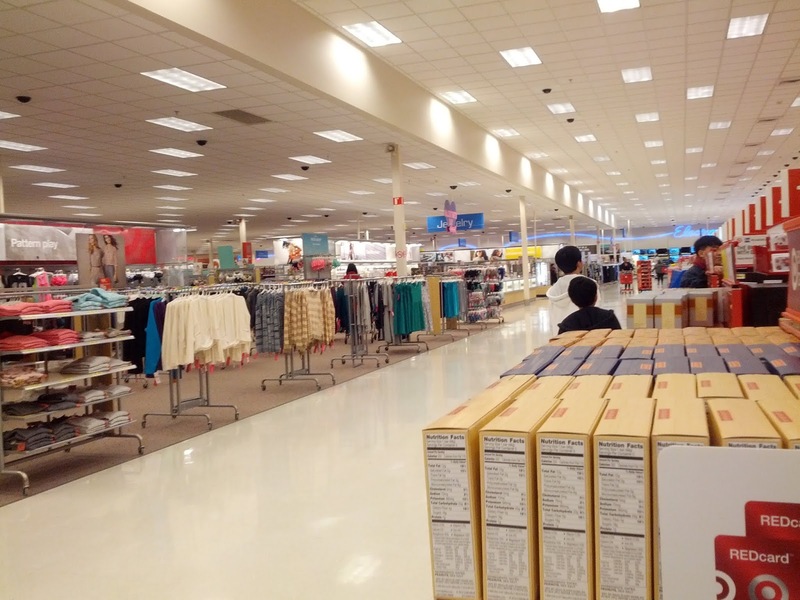 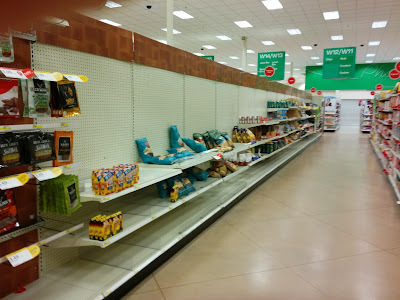 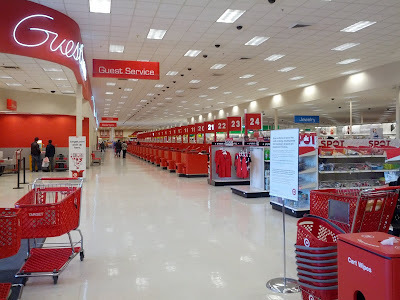 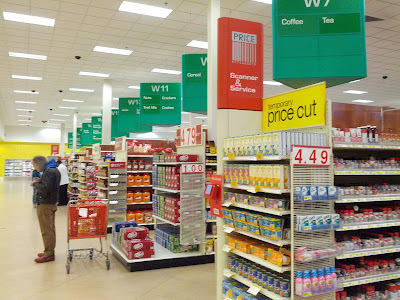 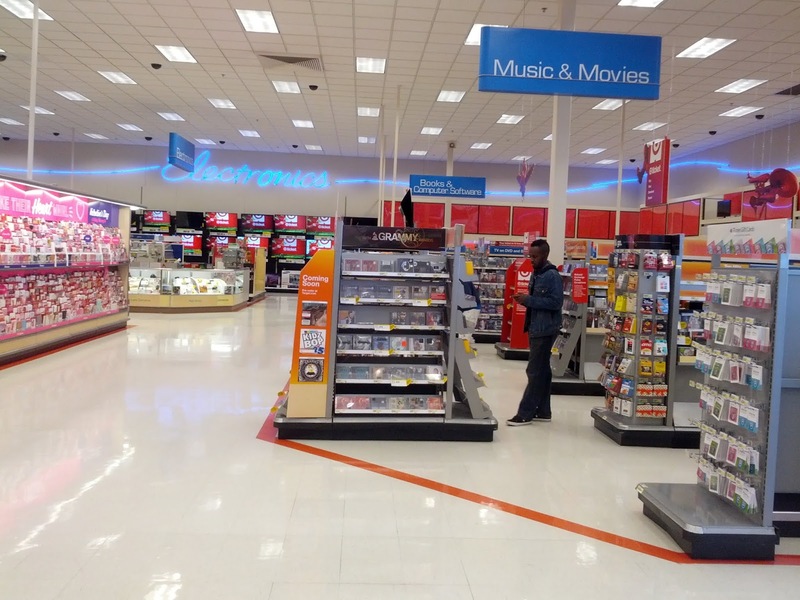 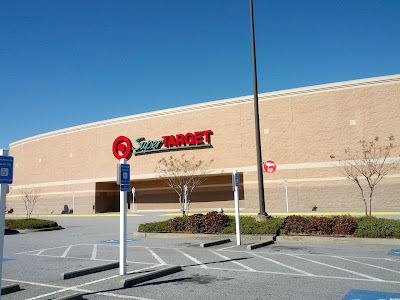 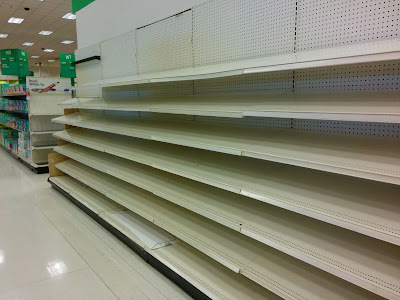 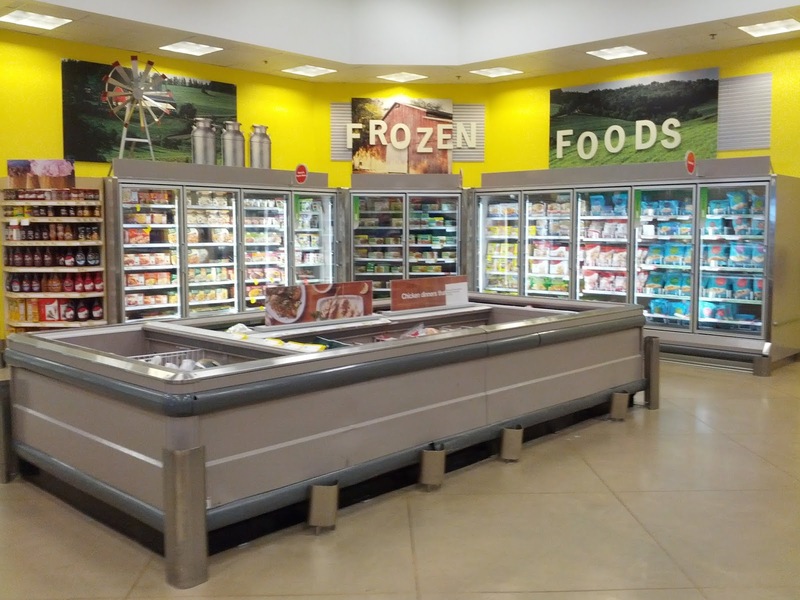 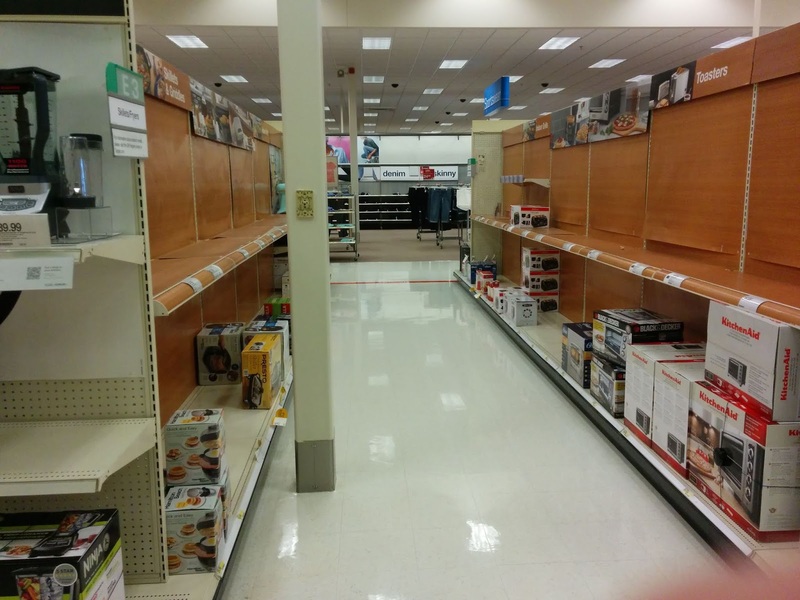 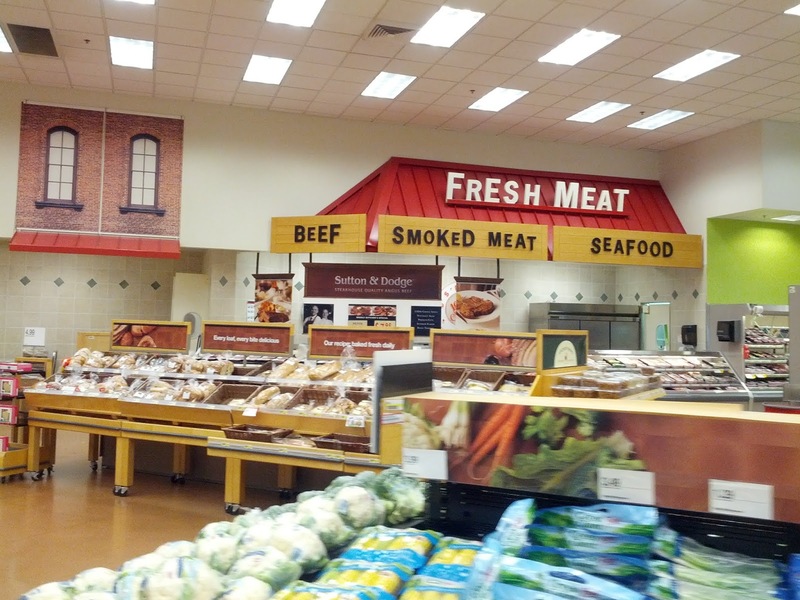 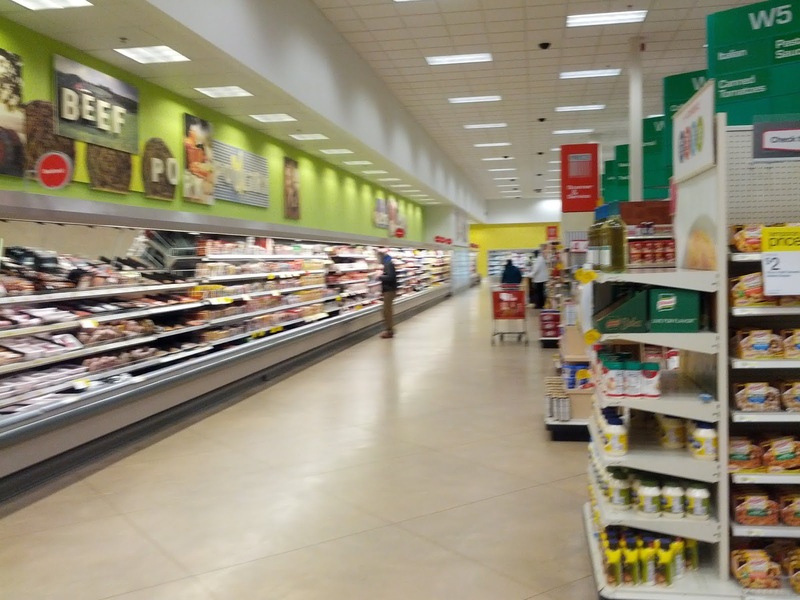 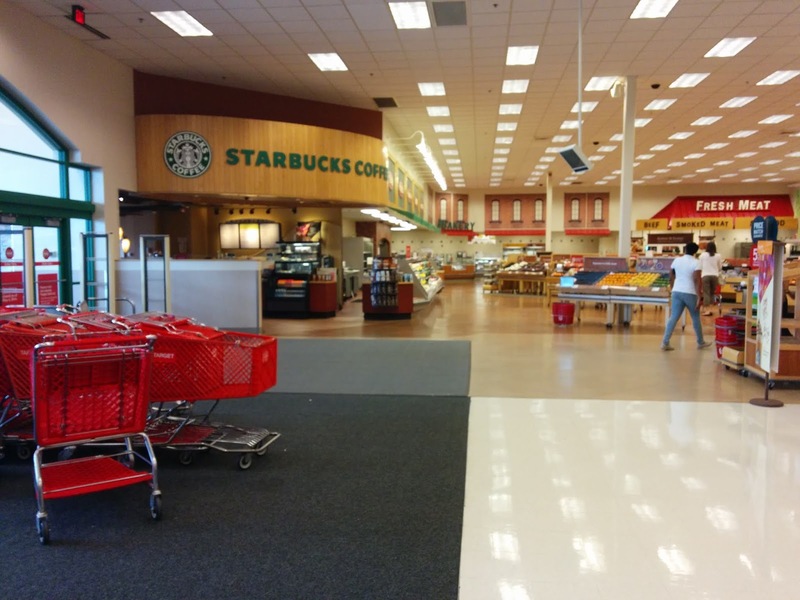 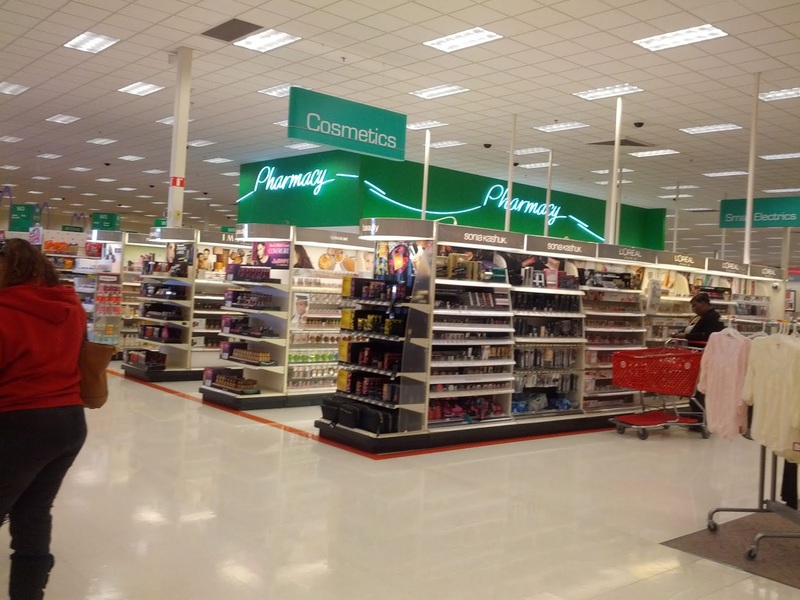 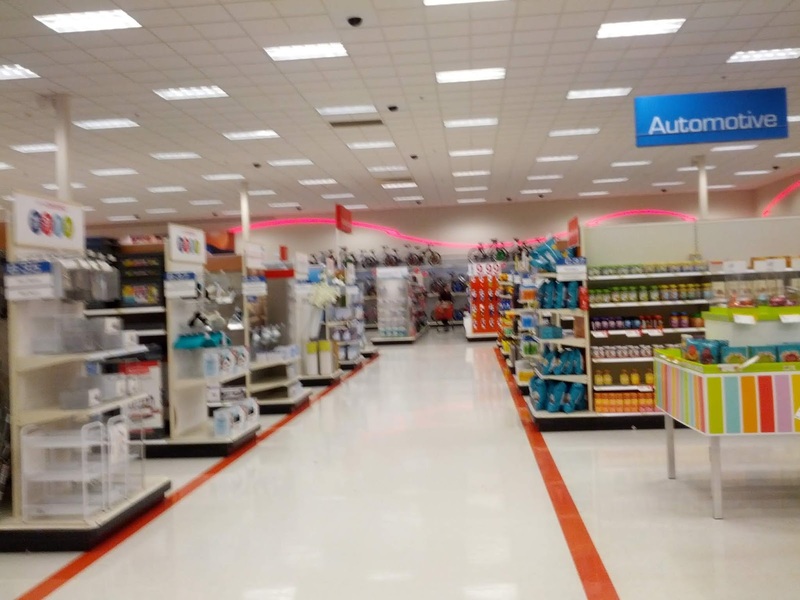 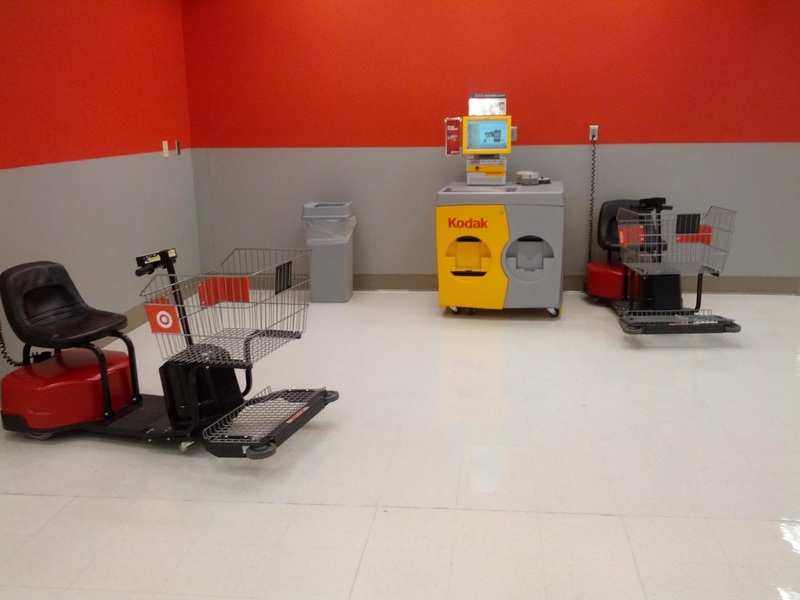 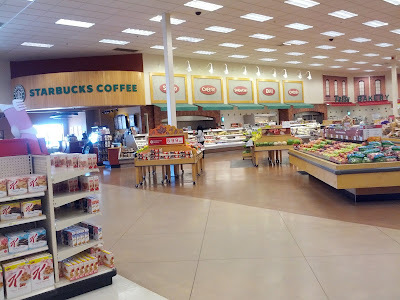 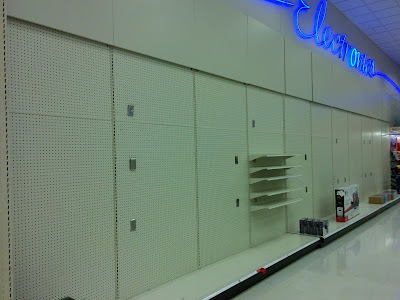 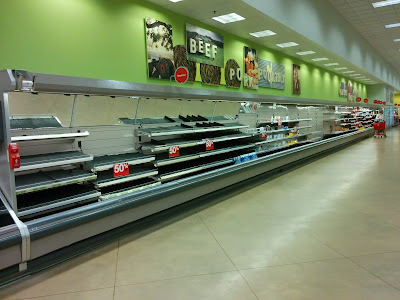 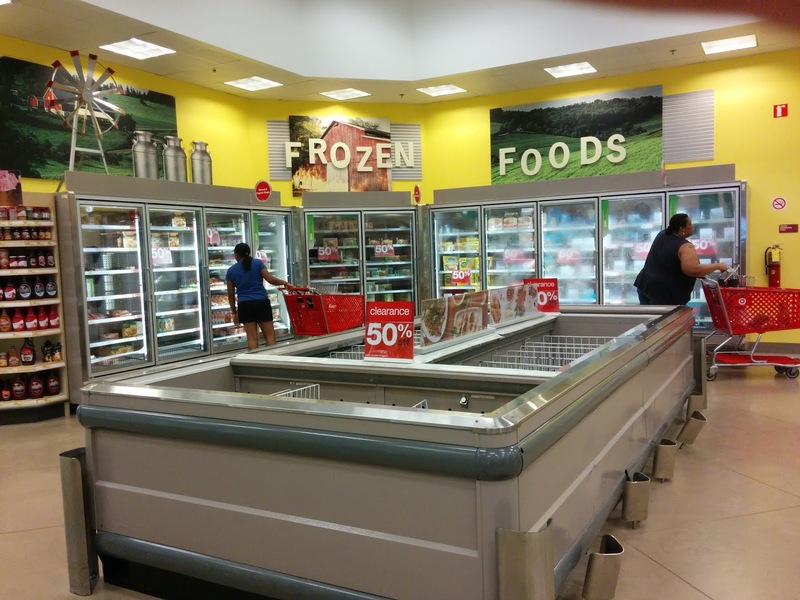 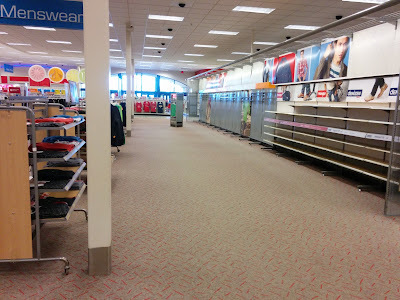 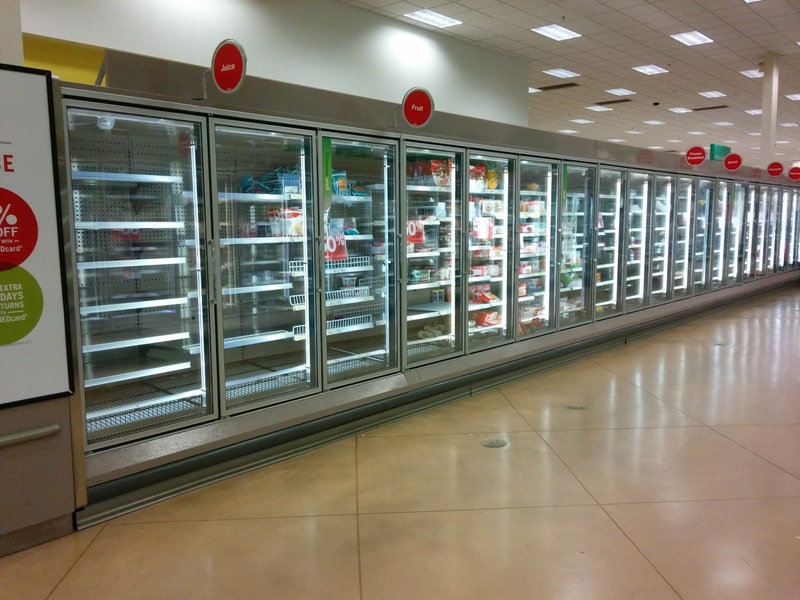 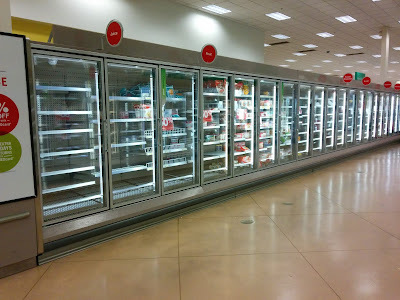 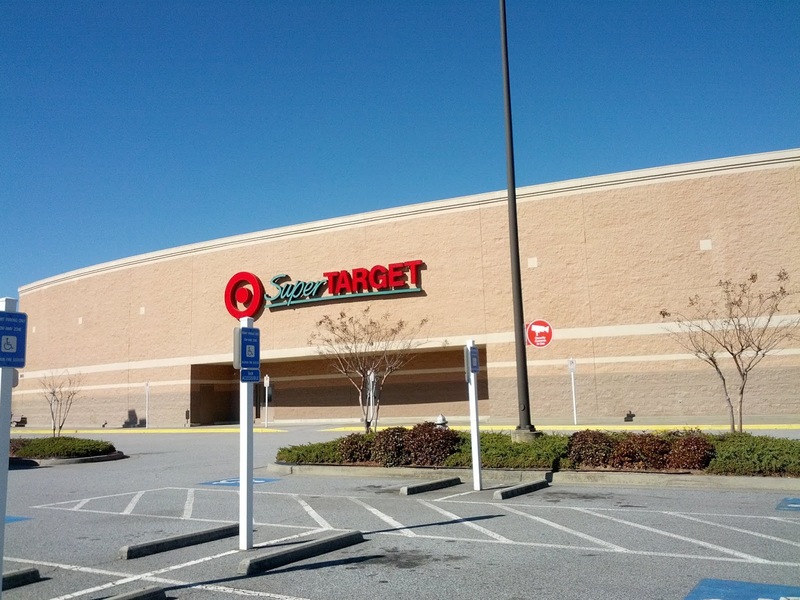 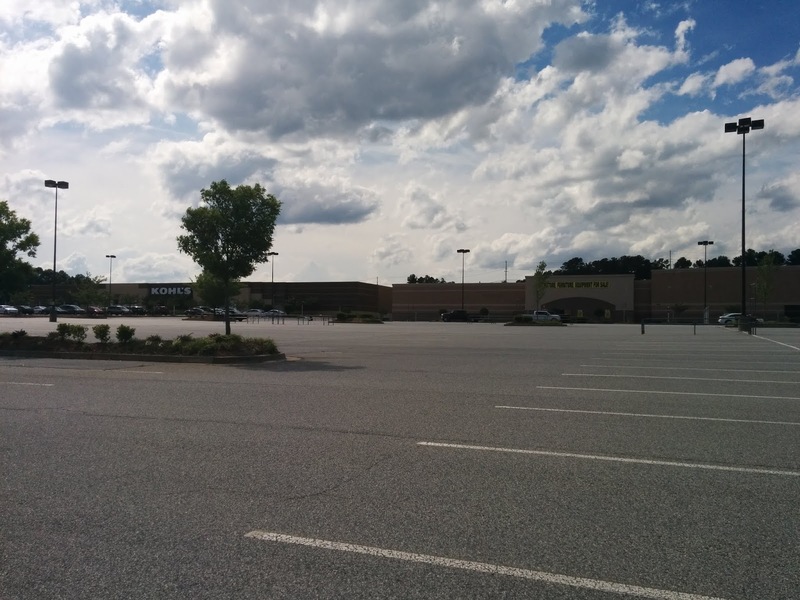 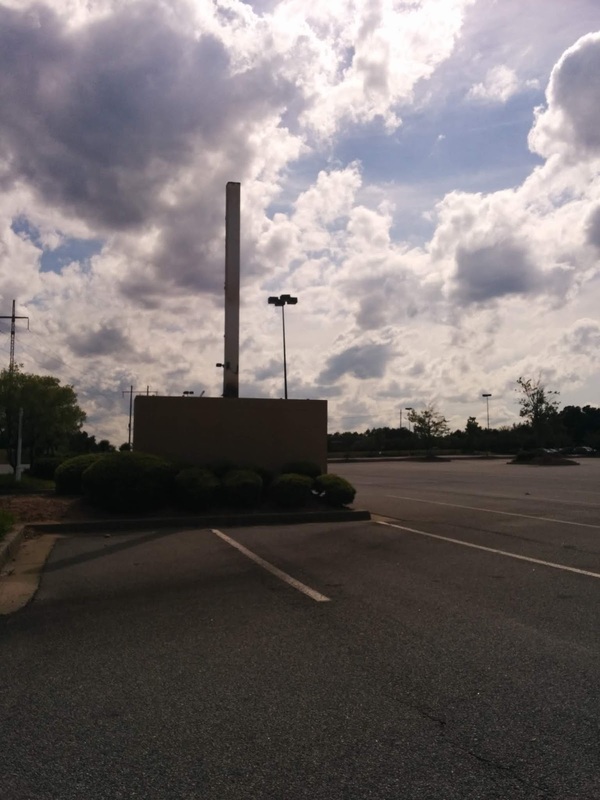 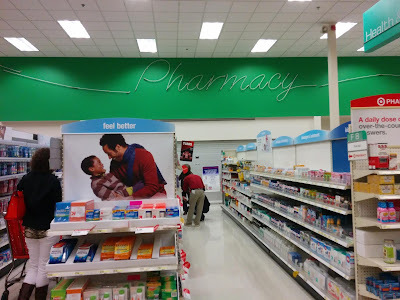 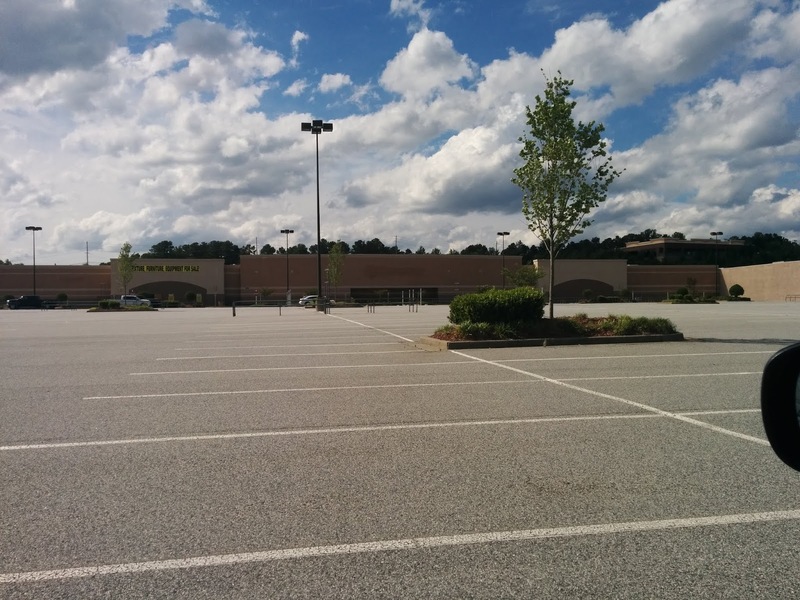 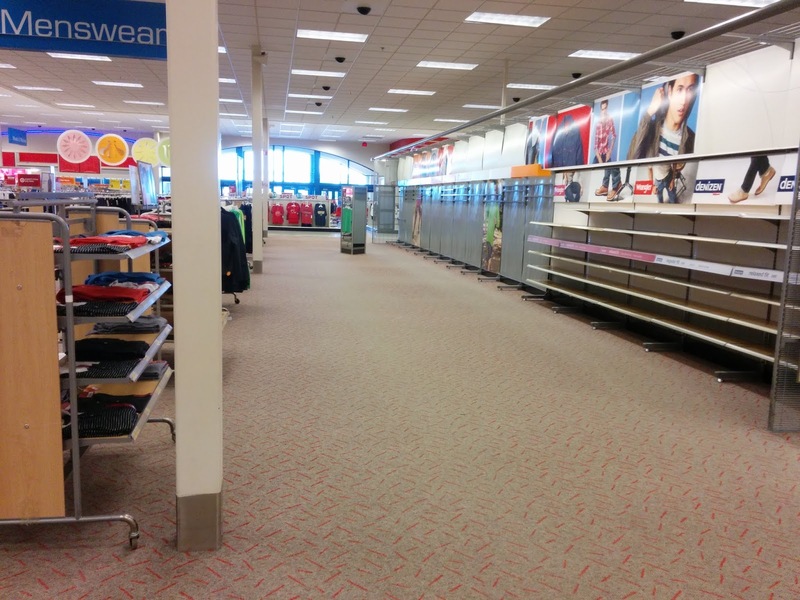 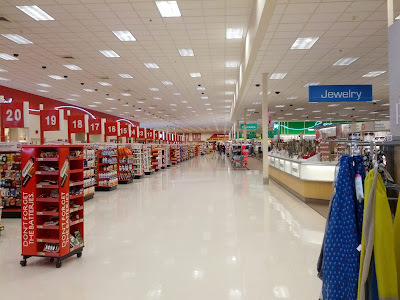 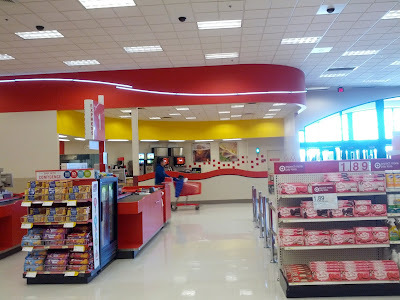 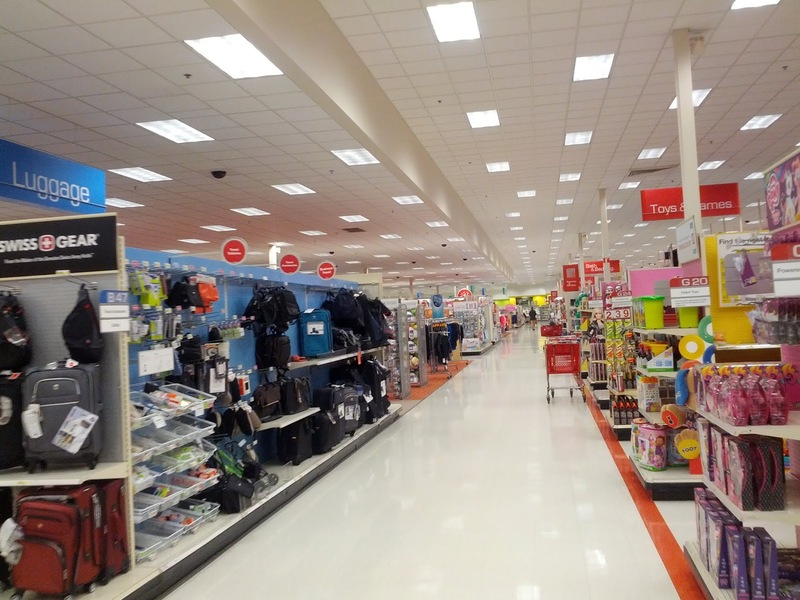 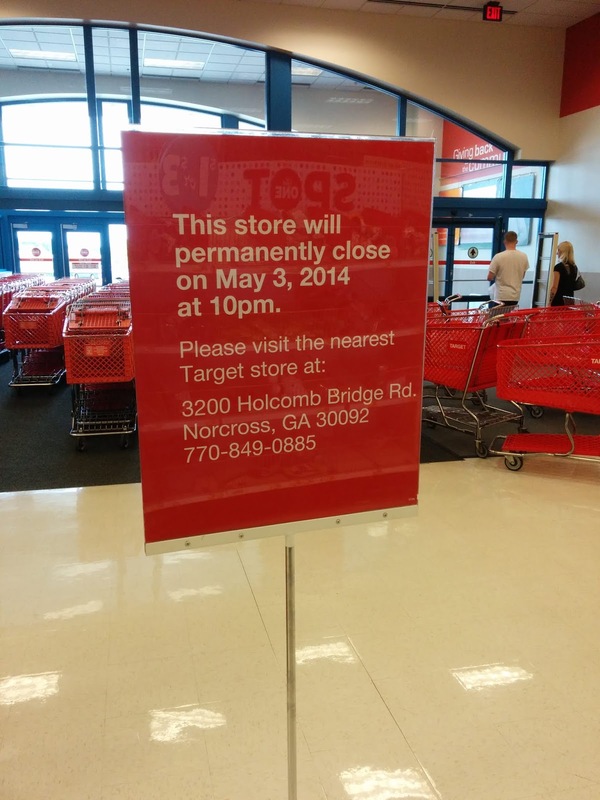 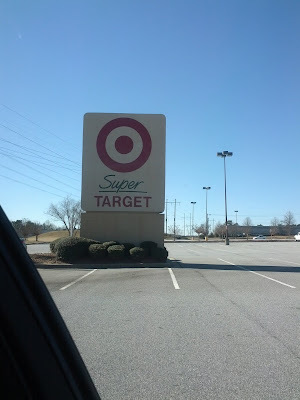 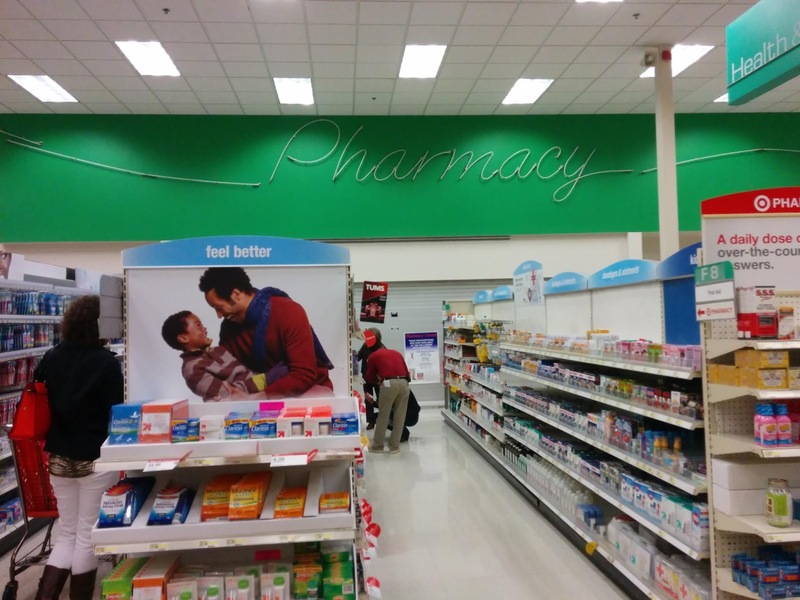 Also the Super Target other closures of May 3, 2014 was Orange Park, FL. 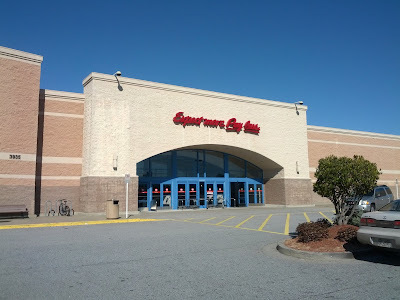 "It is now Furniture Mart"